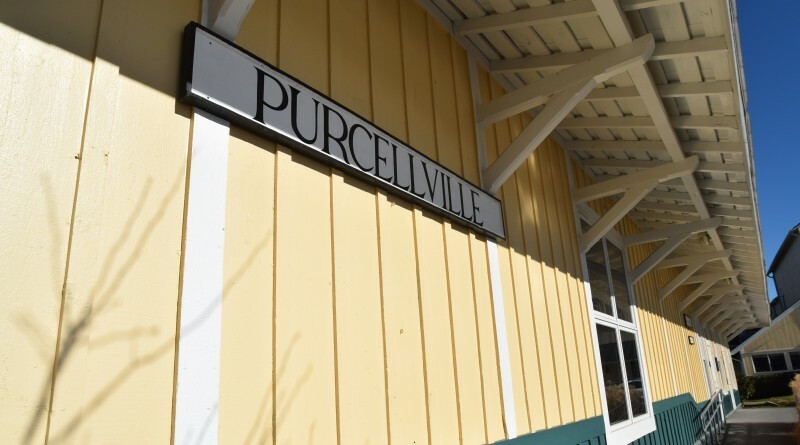 Purcellville has been named the third Safest Town in Virginia by SafeWise, which uses the latest FBI crime statistics, continuing a pattern of many years. The town also was rated the 21st Safest College Town in the U.S. by LendEDU, again using FBI statistics—resulting in very low violent and property crime rates based on the town’s approximately 9,000 population. That’s a good result for the town’s four-year private Patrick Henry College, which opened in 2000. Purcellville Police Chief Cynthia McAlister said the commitment of her department’s officers and staff is evident in the rankings and noted the community’s participation in keeping crime rates low. She also reminded residents of opportunities to serve in advisory groups, including the newly formed Citizens Advisory Committee. An informational meeting on the new committee is scheduled to be held at 7 p.m. Thursday, Nov. 10, at Town Hall.